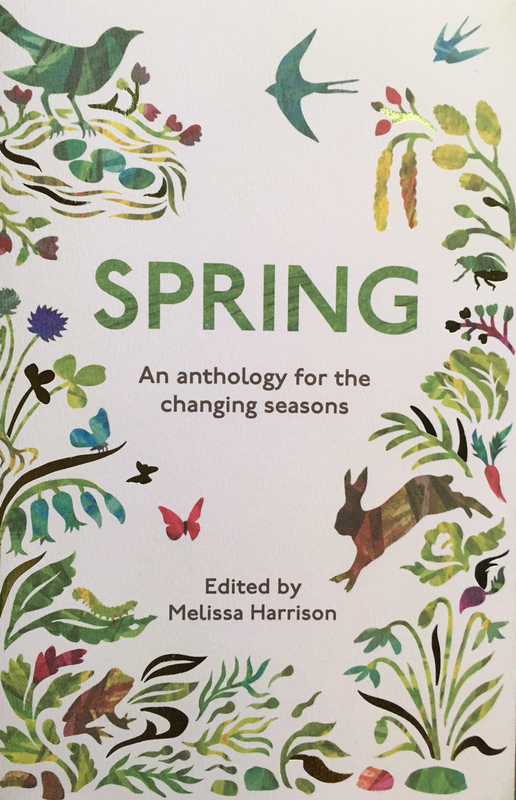 ‘Spring’ is described as an, anthology for the changing seasons, it is published by Elliot and Thompson in partnership with the Wildlife Trusts. It contains contributions from 67 writers celebrating spring ranging from Shakespeare, Gilbert White, DH Lawrence, George Orwell, Thomas Hardy through to more recent people such as Melissa Harrison, Stephen Moss, Jo Cartmell and Lucy McRobert. It also contains a piece from a new writer Elliot Dowding who I only know because he follows my own blog and frequently ‘likes’ pieces I write (thank you Elliot – people ‘liking’ my work encourages me onwards). 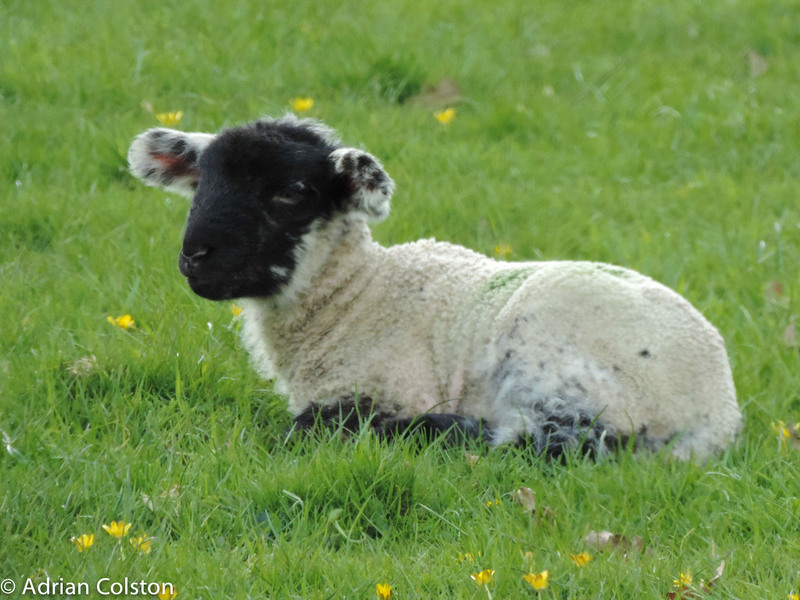 Elliot’s contribution describes the emergence of spring as he travelled back from volunteering for the RSPB at Haweswater in the Lake District, on a train, to his native Sussex. The further south he went the more signs of spring he saw. Beautifully observed and described – I wish I could have written like that when I was 22! He is worth checking out – he runs his own blog ‘Wildlife and Words‘ which contains many well written, considered and interesting pieces – see here. At this point I have only read Elliot’s contribution in the book. For me ‘Spring’ is a book to dip in and out of – I will try and read one or two pieces a day and hopefully by my first cuckoo I will have completed the book. Excitingly volumes on Summer, Autumn and Winter are also planned – excellent. 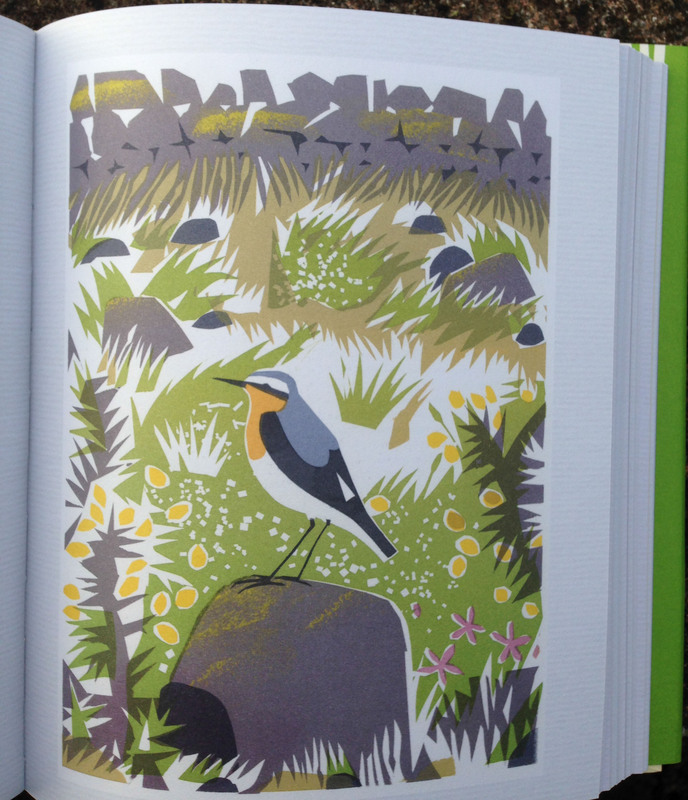 I guess I really ought to get a copy of Melissa Harrison’s book ‘At Hawthorn Time‘ too. The second book I acquired today was bought on a whim, I saw it one the shelf at my local Waterstones in Exeter (the joy of browsing in a bookshop is much better than browsing on the internet I feel). It is called Raptor and to be honest I hadn’t heard of it before. I have had a lifelong passion for raptors (birds of prey) and when I was clearing my mother’s house after she died in 2014 I found a notebook I had produced when I must have been 11 or 12 where I had drawn and written about all of the UK’s raptors. I am fortunate I have seen all our species of birds of prey in the wild and that is that storyline running through Raptors. 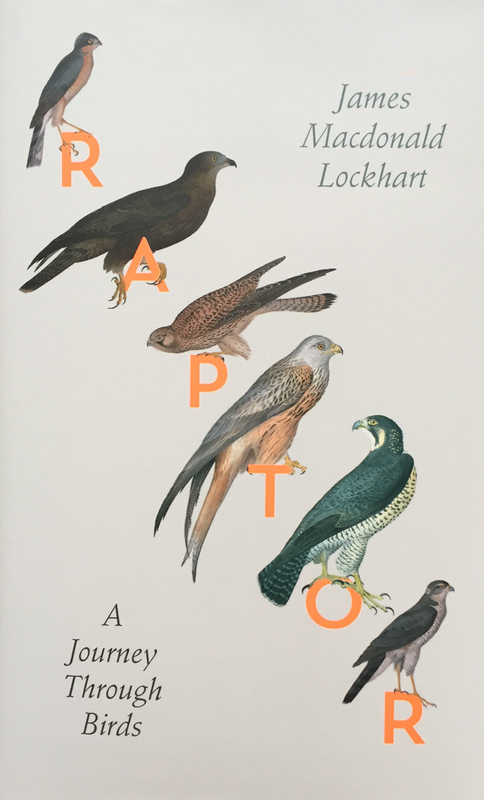 James Macdonald Lockhart gives a chapter to each of our native raptors and tells a tale of each in a specific place. I only bought the book yesterday, so have only read a little bit so far. 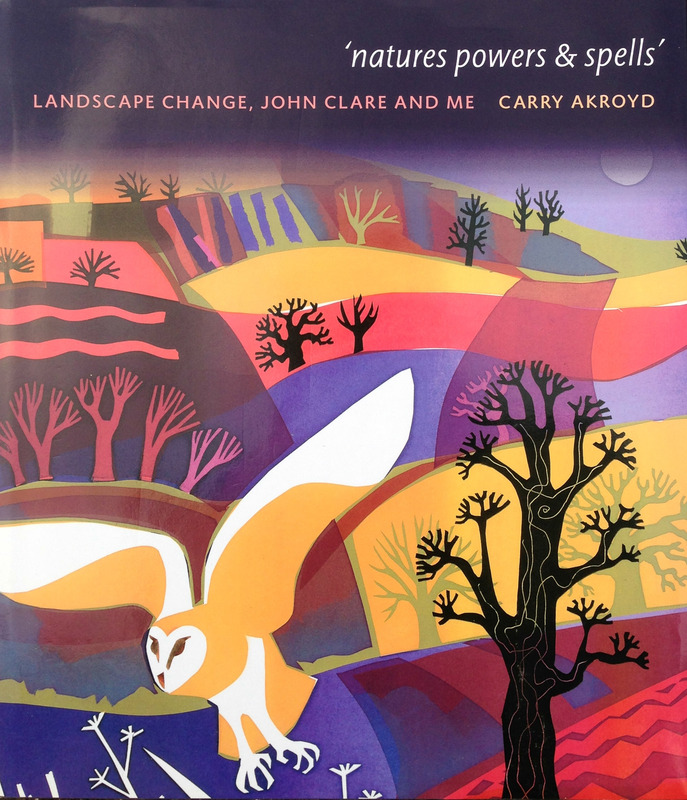 I have read part of the first chapter on hen harriers and the whole chapter on buzzards. The book weaves together the story of Lockhart’s great grandfather, the famous Scottish naturalist Seton Gordon, the 19th century ornithologist William Macgillivray and his own travels in search of birds of prey. The buzzard chapter is located on Dartmoor and described Lockhart’s quest for them in the Teign Valley – starting in Chagford tracing the river back up to its source high on Dartmoor, wild camping (where I too have camped) and then descending downstream to the National Trust’s and the Woodland Trust’s land around Castle Drogo. 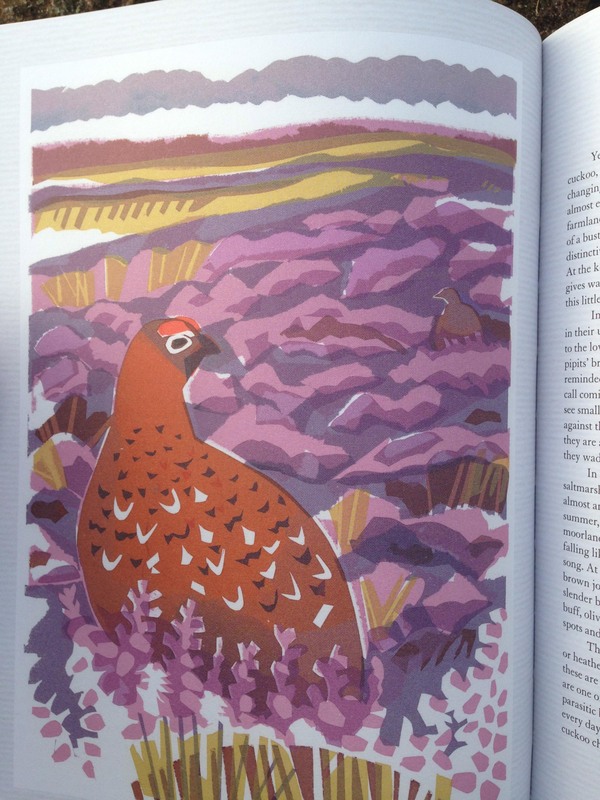 It is compelling writing and I am really looking forward to the rest of the book – a mix of history, ornithology, nature writing and personal experience. Both books are highly recommended and to use Matthew Oates’ words – “Essential reading”. 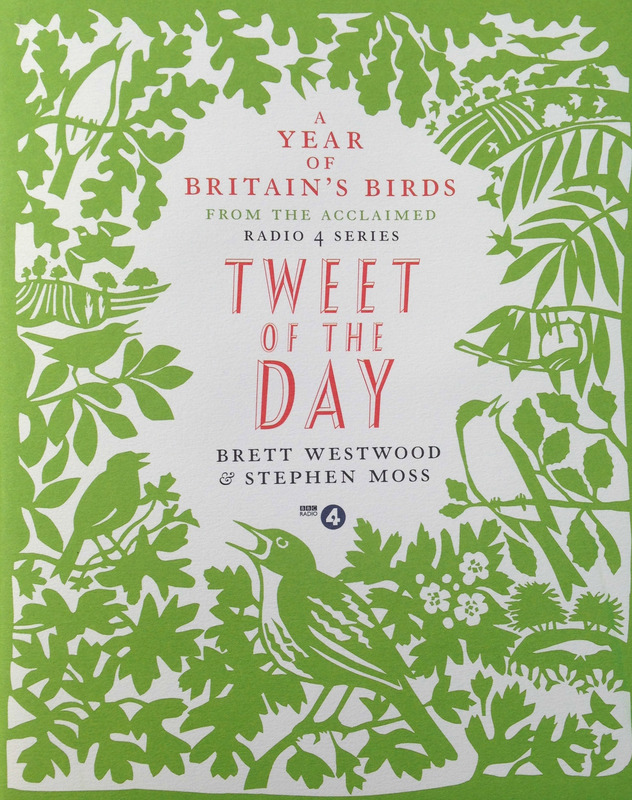 A book written by Brett Westwood and Stephen Moss has just been published to celebrate the cult Radio 4 programme ‘Tweet of the Day’. To get a feel for the radio programme listen here to Bill Oddie talking about the ring ouzel. 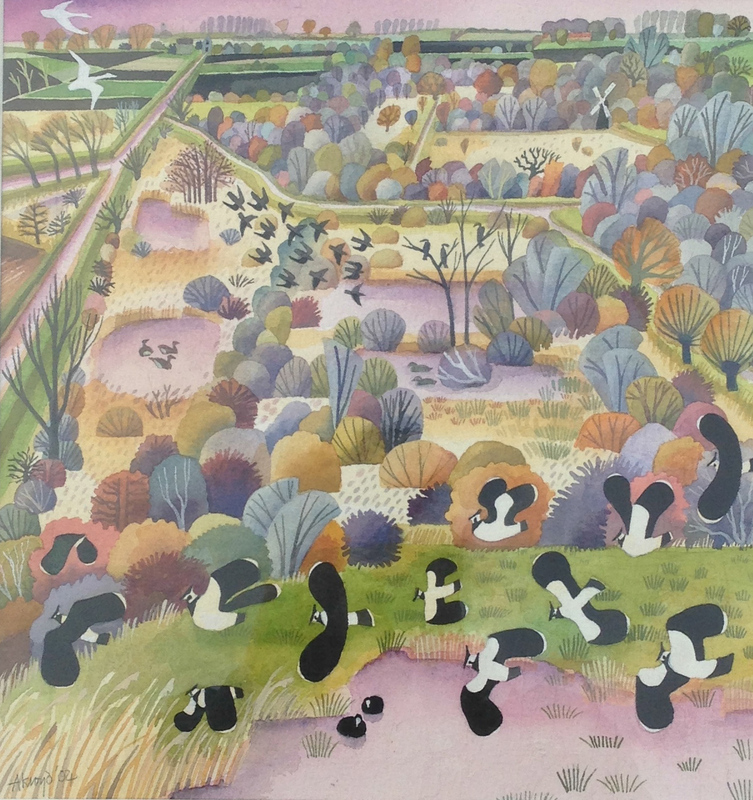 The book ‘ Tweet of the Day’ is well written and contains lots of interesting anecdotes but for me it is made by the illustrations by Carry Akroyd – she has done 248 ‘pied vignettes’ and 36 colour pages. 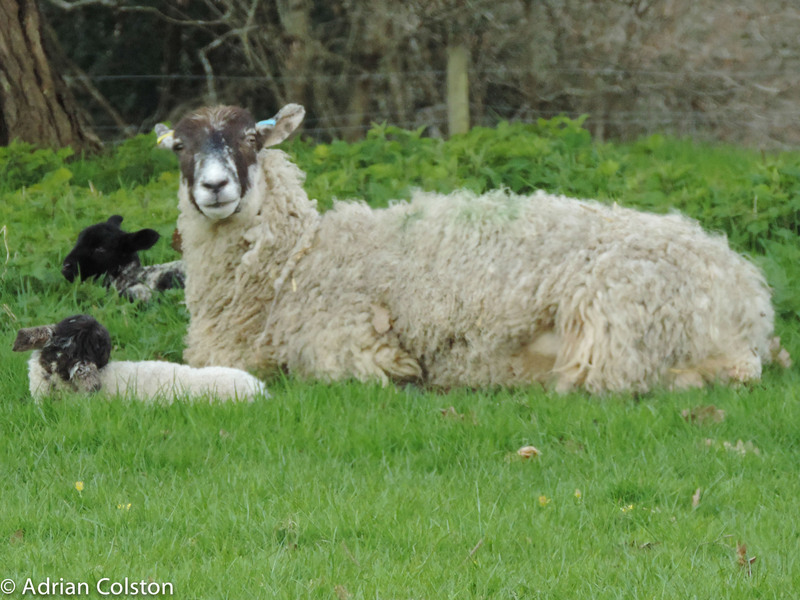 Here are a couple of ‘Dartmoor’ examples from the book. 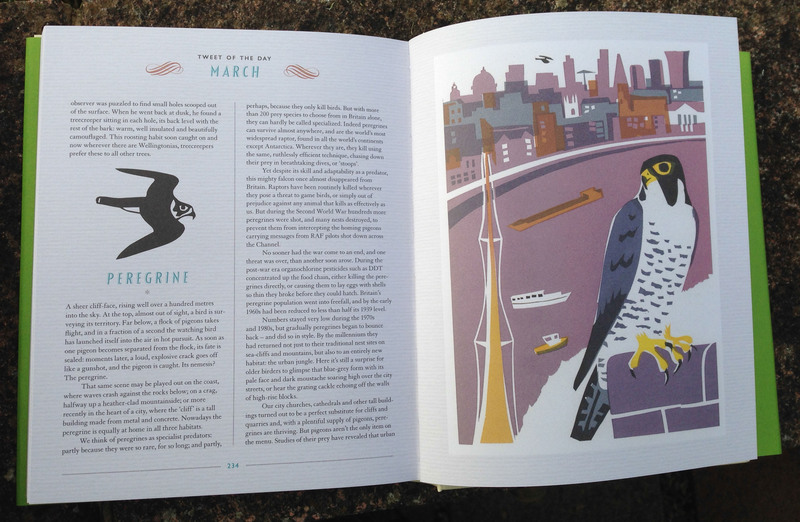 In my opinion it is worth buying ‘Tweet of the Day’ simply for the illustrations! – it is one of my most treasured possessions. 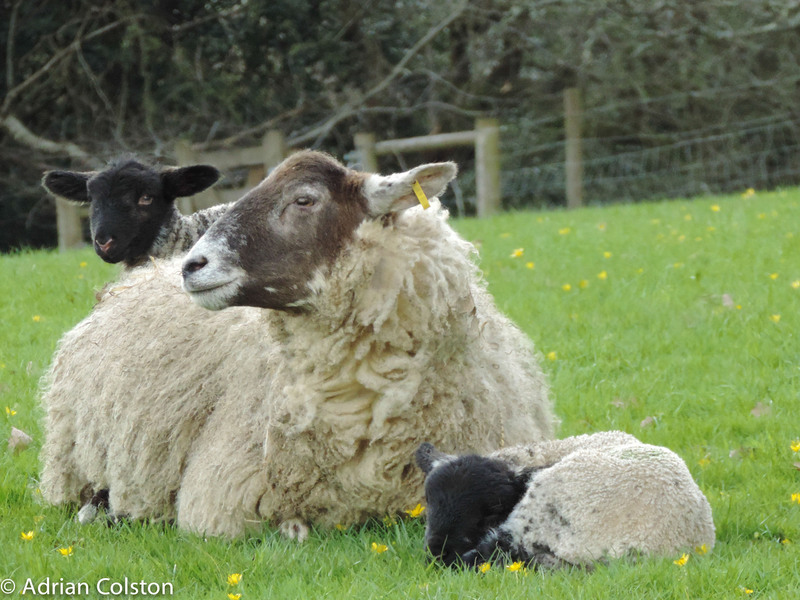 The new lambs have finally arrived at Parke. How cute are they? Not so sure about them all being numbered? 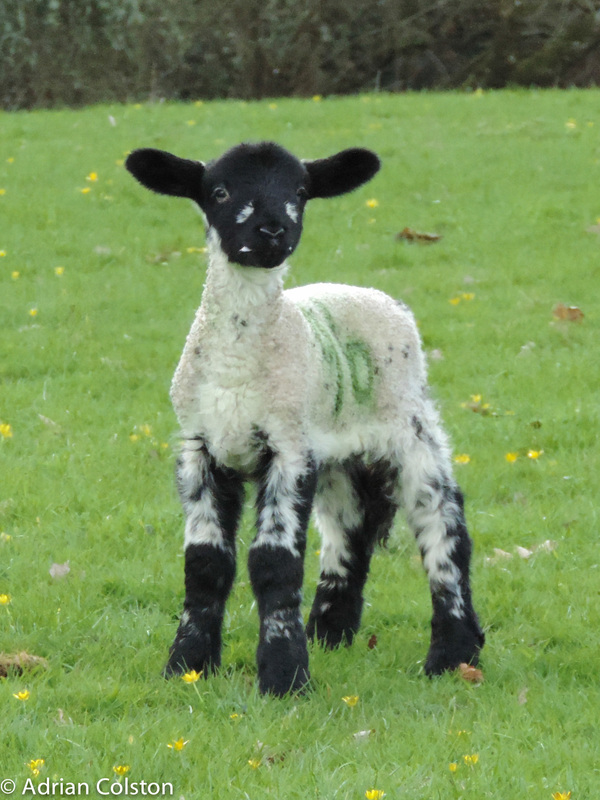 Lambs never used to be numbered but I guess times move on!